About Robert | Robert Holden, Ph.D.
Robert Holden Ph.D.’s innovative work on psychology and spirituality has been featured on The Oprah Winfrey Show, Good Morning America, a PBS show called Shift Happens!, and in two major BBC documentaries called The Happiness Formula and How to Be Happy, shown to over 30 million television viewers worldwide. Holy Shift! 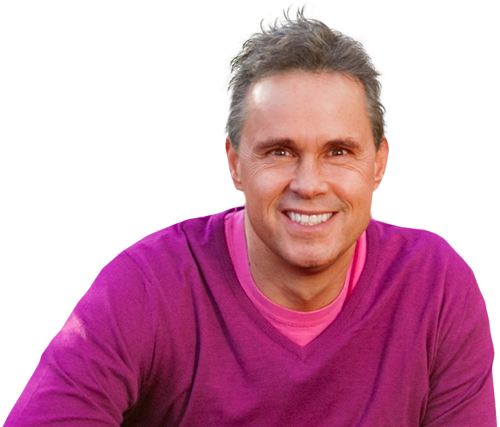 365 Daily Meditations from A Course in Miracles and Life Loves You, co-written with Louise Hay. In 1989, I opened a clinic on the National Health Service called Stress Busters. It ran for 3 years. I taught a meditation class called, Feel Great, Meditate! Health professionals independently tested my classes using biofeedback. My work was featured in a BBC documentary called Stress Busters. In 1992, I bought a copy of A Course in Miracles (ACIM). ACIM is my desert island book. I describe it as a love letter written by the soul to the ego. My public workshop called Love and Fear is based on ACIM. I’m a founder member and Patron of the Miracle Network, established in 1994. In 1996, I met Tom Carpenter, my mentor. Tom is the author of Dialogue on Awakening. He’s the creator of The Forgiveness Network. Together, we made a DVD called Dialogue on Forgiveness. I dedicated my book Holy Shift! to Tom. I thank God everyday for Tom’s presence in my life. In 1998, I wrote Happiness NOW! This book reached No.4 on Amazon.com after my appearance on The Oprah Winfrey Show. I got the title for Happiness NOW! ten minutes after I’d finished writing what I thought was the final draft! In 1999, I wrote Shift Happens! It’s about personal alchemy and global evolution. I’ve presented over 100 Shift Happens! keynotes and master-classes at conferences on innovation and change. My newsletter is also called Shift Happens! In 2000, I created Success Intelligence Ltd – a boutique consultancy that designs and delivers leadership programs and coaching experiences for individuals, teams and organizations. I’ve worked with amazing entrepreneurs, artists, and clients like Dove & the Real Beauty Campaign, The Body Shop and Virgin. In 2000, I gave the opening keynote at the annual conference of The Leadership Trust. This is the age of leadership. We are all called to be leaders. I’m now a Fellow of The Leadership Trust, and one of my greatest passions is coaching leaders to express their highest self. In 2003, my friend Marika Borg introduced me to the Enneagram – the oldest self-awareness model on our planet. I attended a workshop by Russ Hudson and Don Riso, of The Enneagram Institute. It blew my mind – in a good way! The Enneagram is part of my daily spiritual practice. In 2005, I was appointed team coach to the leadership team at Dove & The Real Beauty Campaign. I coached Sylvia Lagnado, President of Dove, from 2005-2007, and also her successor, Fernando Acosta. My Success Intelligence team and I delivered leadership programs to Dove teams in Japan, North America, Europe and the UK between 2005 and 2008. In 2006, I created Loveability, which is my meditation on love. The idea came to me as I sat on a big, soft rock, looking out to the Aegean Sea, while on retreat in Mount Athos, Greece. Loveability is the book I’d most like my children to read when they grow up. My daughter, Bo, drew the heart on the front cover. She was only 5-years-old at the time. In 2007, I made my first appearance on The Oprah Winfrey Show. I nearly declined the offer as my daughter Bo was only a few weeks old. I’m glad I said yes! I’m an official contributor to Oprah.com – where you can find lots of my articles. In 2008, I gave my first talk at a Hay House I Can Do It event (ICDI). It was in Las Vegas. 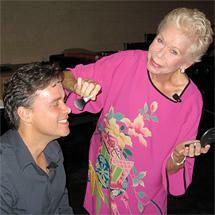 I met Louise Hay backstage. She did my make-up for me! Since then, I’ve given 50 ICDI talks worldwide. I often do the closing keynote – sending everyone home happy. In 2009, I gave the opening keynote at the I.E.A. annual conference. What a great privilege. I was already teaching programs on leadership and the Enneagram, and now this gave me the impetus to teach public workshops like Love & The Enneagram, Happiness & The Enneagram and Coaching & The Enneagram. In 2010, I hosted my first Shift Happens! radio show – live from New York City. I had one caller – which is all I needed! I’ve done over 250 shows now. Shift Happens! airs each Thursday at 10am PST, 6pm GMT and Friday 5am Australian Eastern Time. It’s one of my favourite hours of the week. In 2012, I gave the opening keynote to a 7-day conference on Love, Magic and Miracles at Findhorn, Scotland. My friend Caroline Myss describes Findhorn as her favourite place on earth. My family and I visit Findhorn each year to give workshops and take a holiday. I’m a Findhorn Fellow – and I love to promote Findhorn’s great work. In 2013, two of my stories appeared in the 20th Anniversary Edition of Chicken Soup for the Soul. I’d always wanted to write for this great series, but thought I was born too late! It’s such a thrill to be a Chicken Soup Series contributor. In 2013, I gave a PBS lecture on Shift Happens! The lecture was broadcast in over forty states in North America. This was definitely a career highlight. I hope I get to do another one day. 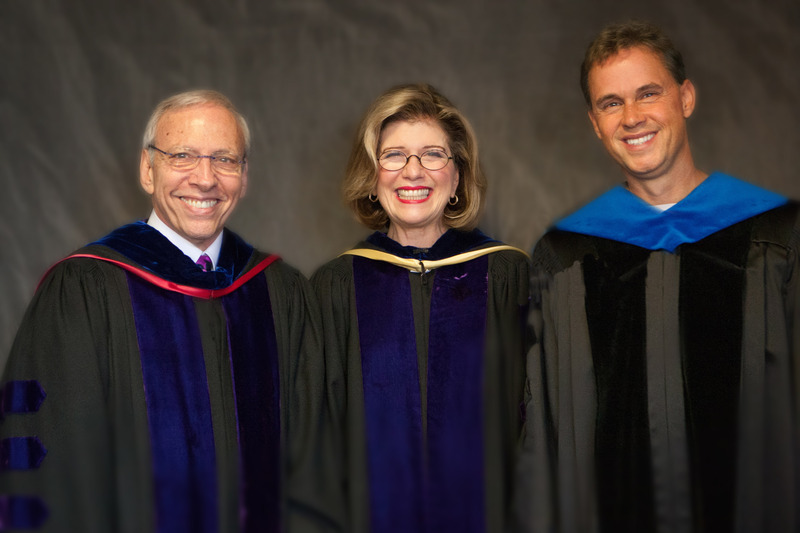 In 2014, I gave the commencement speech to graduates of the U.S.M. programs on Spiritual Psychology. What an honour! It was like coming home to my tribe. I now serve on the faculty for the Certificate in Soul-Centered Professional Coaching program. In 2015, I conducted ten interviews for the Hay House World Summit – including with Doreen Virtue, Paul McKenna, Kris Carr and Nick Ortner. Previously, I’ve interviewed Marianne Williamson, Gabrielle Bernstein, Michael Neil, Mastin Kipp and many other great authors. I love being part of this global event.